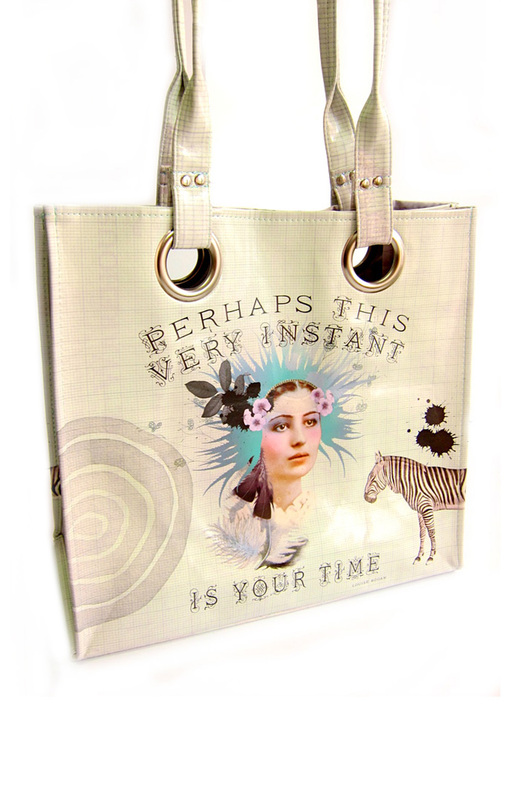 Totes Amaze-art beautiful pouches and bags from Papaya! The weather, it seems, has gone completely and utterly mad — gray skies, storms, strong winds and short bursts of sunlight make getting ready for work or a social event a tactical dressing-up activity. We don protective gear, waterproof and windproof jackets in flattering silhouettes, plushies that keep the rainwater out and our favorite accessories, like the leather bag you coveted and saved up for, should be safely stored in your closet. Once upon a rainy season people would go around in plastic-like transparent cover-ups trying their best to make it shield and protect their valuables (which was sometimes a designer bag or watch). Back then, weatherproof wasn’t very pretty, it was either very rugged looking and shapeless or of cheap material so you wouldn’t cry buckets if it broke or got ruined. 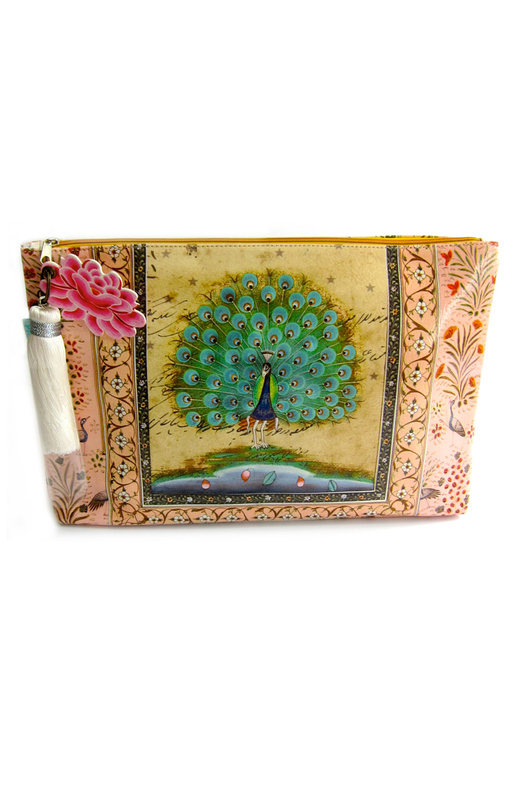 Indeed you will see this playfulness in the oilcloth material of each pouch or tote. Young and upcoming artists use this waterproof material as their canvas, where one can choose from an array of quirky to delicate drawings, illustrations and even life-like sketches. I couldn’t help but go through a whole box of them, having a difficult time deciding what I wanted and what I needed. To be honest, I’m out and about a lot, so having something sturdy yet so pretty and vibrant couldn’t be limited to just one item (or so I told myself). Plus, the uniqueness of each design would also make it a much-appreciated gift for any of my girlfriends or other travel-loving family members. There were different sizes, shapes and forms yet everyone really looked like you could frame it as a whimsical accent to your room or office. 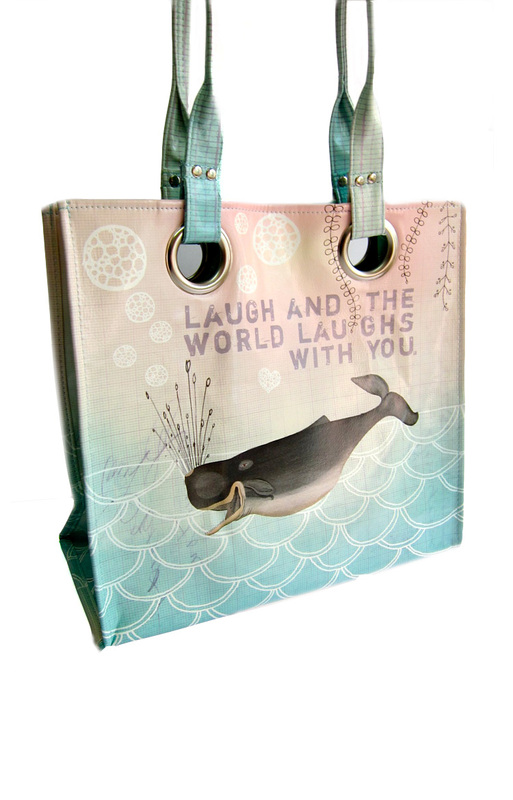 The tote was roomy and spacious yet light, and was flexible enough to fit some of my odd-shaped personal things. 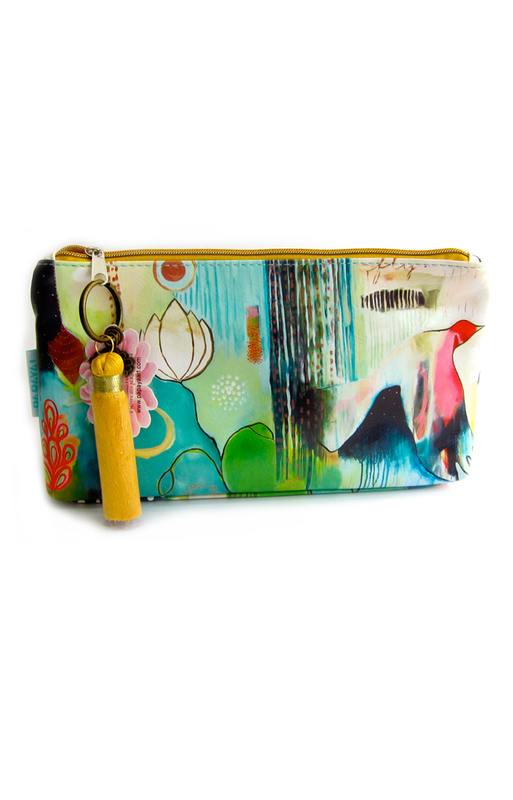 Since the cosmetic pouches or even “pencil cases” (as I like to call them as a reminder of my school days) were so vibrantly colorful they were easy to find even in the depths of my more traditional black-lined bags. The tassels also helped when trying to locate them by feel. What the weather brings (be it heavy droplets or a light drizzle) is certainly out of your control, but at least there is a very, very chic option to keep your precious documents, keys, personal belongings and cannot-live-without gadgets safe and dry. Papaya! 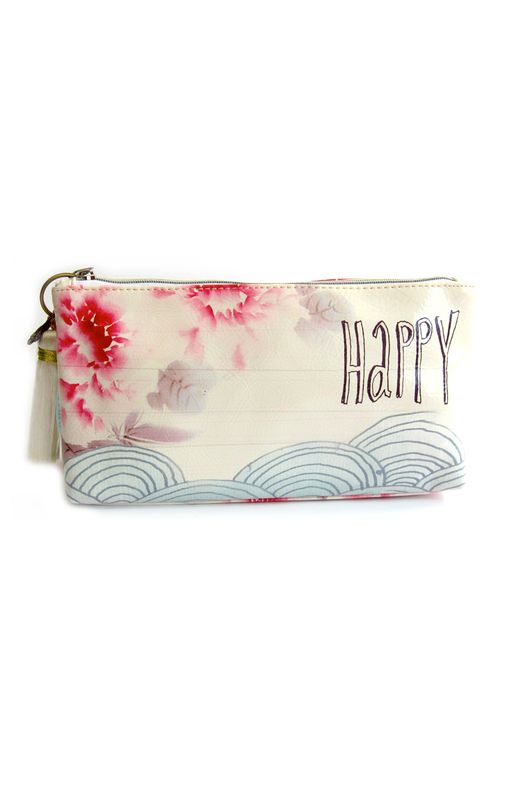 Pouches are available at Papertrail in 201 La’O Building, 1000 A. Arnaiz Ave., Makati, (tel. 403-7523), or online at ava.ph.